One of my favorite traditions I’ve been able to participate in as a member of Congress is the Congressional Women’s Softball Game that takes place each summer. During the game, female members of Congress face members of the Washington, D.C., press corps in a friendly softball game to raise funds and awareness for the Young Survival Coalition (YSC). YSC is the premier global organization dedicated to the critical issues unique to young women who are diagnosed with breast cancer. The organization offers resources to help women feel supported and hopeful. Since 2009, the Congressional Women’s Softball Game has raised more than $1 million for YSC. Each year, players in the game honor real women who are battling cancer, defeated cancer, or lost their lives in the fight. This year, I was proud to play in honor of Courtney Pruitt, a Montgomery native and recent graduate of Alabama Christian Academy (ACA) who is currently undergoing intense treatment to fight leukemia. Courtney is a bright, intelligent, and beautiful young woman who played softball for most of her life. Shortly before she graduated from ACA this year, she received the heartbreaking diagnosis and is now courageously battling this disease. Courtney is the daughter of my dear friend, Montgomery City Councilman Glen Pruitt. It’s a true honor to be able to show my support for their family in this way, and I believe this annual tradition demonstrates what we can accomplish when we put our differences aside to rally for a worthy cause. Cancer is something few people ever think will happen to them, especially at an early age. 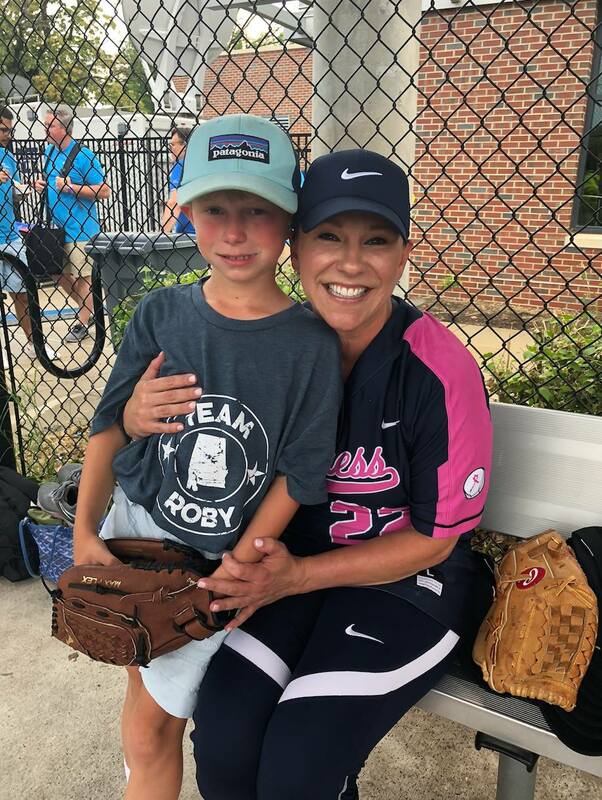 I deeply admire the bravery of those, like Courtney, who fight this dreaded disease, and I’m glad to have opportunities like the Congressional Women’s Softball Game to raise awareness and support for cancer patients and survivors across the country. I believe that our government should do whatever possible to ease the burden on cancer patients and survivors during what I can only imagine would be a terribly frightening and trying time. 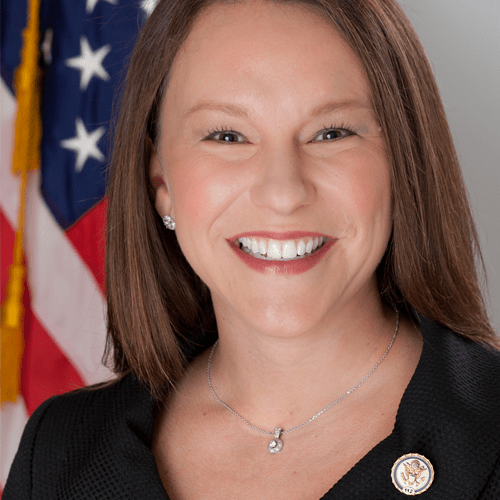 One of my constituents in Alabama’s Second District recently brought to my attention that the Centers for Medicare and Medicaid Services (CMS) currently does not cover custom breast prosthetics for women who are either not candidates for reconstructive surgery or who do not prefer to endure additional surgery following a mastectomy. CMS only covers a reconstructive surgery, which is significantly more costly than custom prosthetics, or a prefabricated breast prosthetic. It is deeply concerning to me that CMS has taken this position, so I am gathering a coalition of members of Congress to request that they reconsider and modify this lack of coverage. I was proud to lead the charge on this on behalf of the many women who are living with breast cancer, those who have defeated it, and those who will be diagnosed in the future. Women who battle breast cancer should be given the options that work best for them and not be subjected to a one-size-fits-all approach. I am inspired by those who fight cancer of any kind, and I truly enjoyed participating in the Congressional Women’s Baseball Game again this year. Unfortunately, the weather didn’t hold out for the game, so the umpires called it while Team Press was leading. If the rain hadn’t ended things early, I know Team Congress would have made a comeback. Win, lose, or draw, it is my hope that the proceeds raised during this great event better the lives and outlooks of many women across our country who are bravely battling cancer. My even greater hope is that we will one day see this dreaded disease eradicated for good.